Borg Warner offers a complete line of transfer cases. Product development is a core strength of a Borg Warner transfer case with attributes such as NVH, 燃油效率, 而走在了前列值. 博格華納在電子產品出色的內部能力, 控制, 和整車級集成了可幫助客戶. 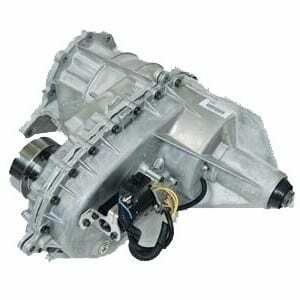 At Global Transfer Case Supply we have transfer case models in stock ready to ship worldwide today. 我們提供新的和 重建 選項，以滿足您所有的分動箱的需求. 一個電話給我們，我們可以提供國際航運與同一天的服務.